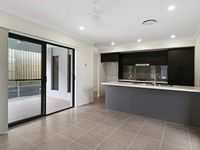 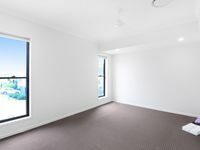 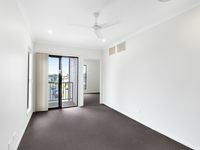 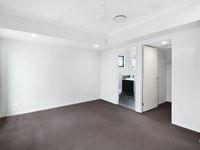 This contemporary home has been designed with enjoyable, easy care living in mind and boasts air-conditioned open plan living downstairs with a beautifully designed kitchen which features stone bench tops, ceramic cook-top, range-hood, stainless steel dishwasher & plenty of additional cupboard space. 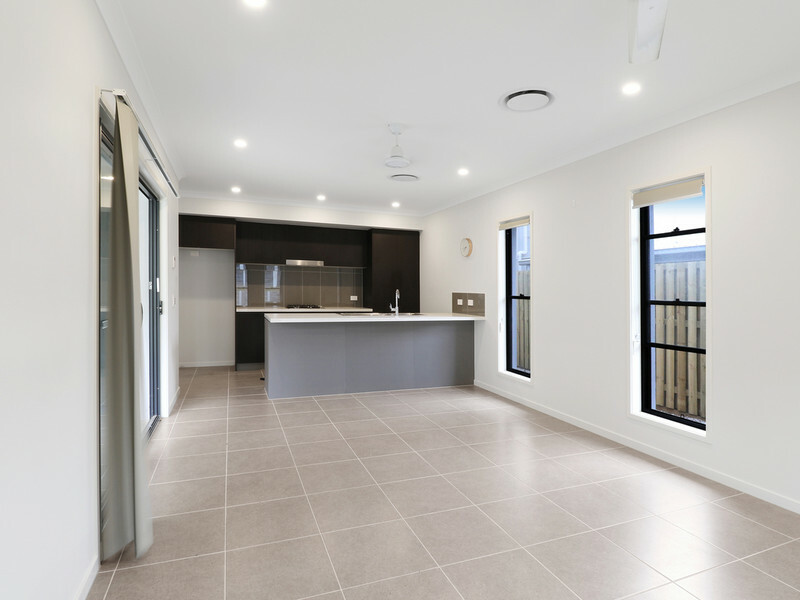 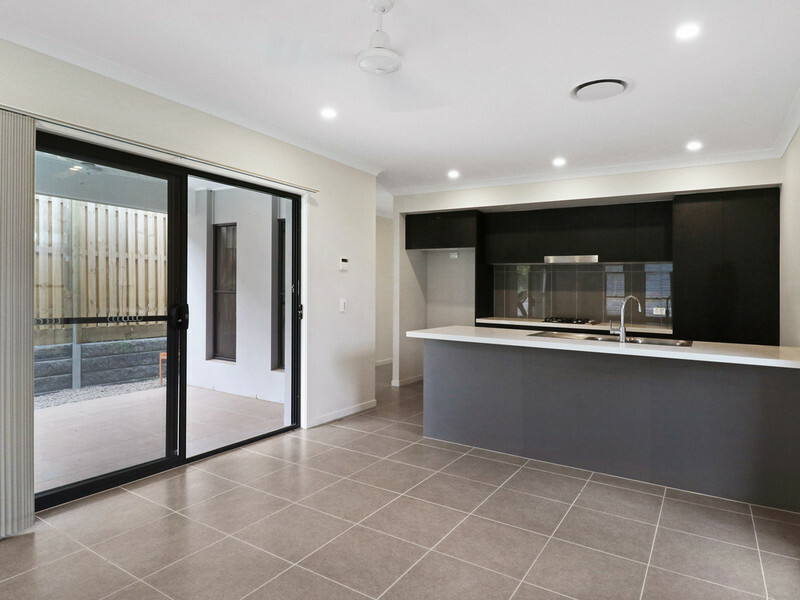 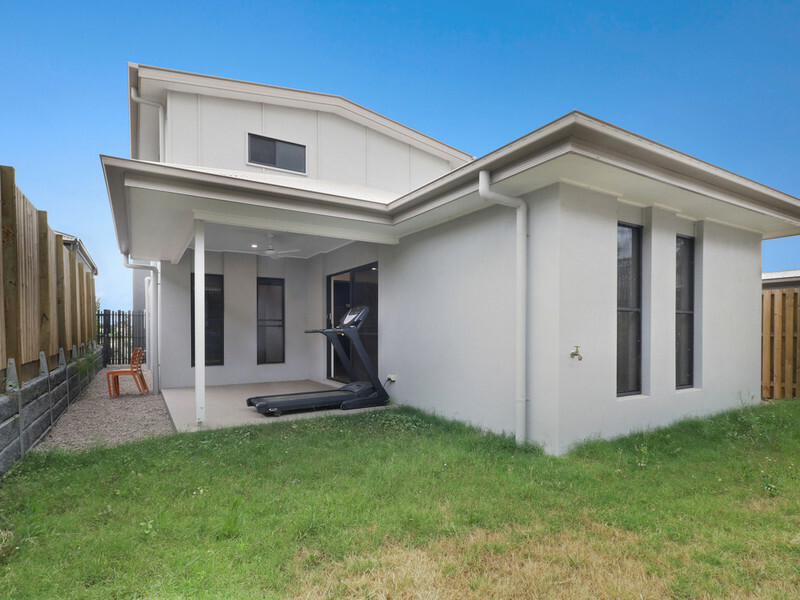 The adjoining open plan lounge/family and dining flows effortlessly out to the undercover alfresco area, just perfect for entertaining and a wrap around back yard to allow the kids ample room for play. 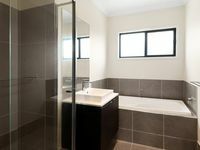 A third toilet can be located in the powder room also on the lower level. 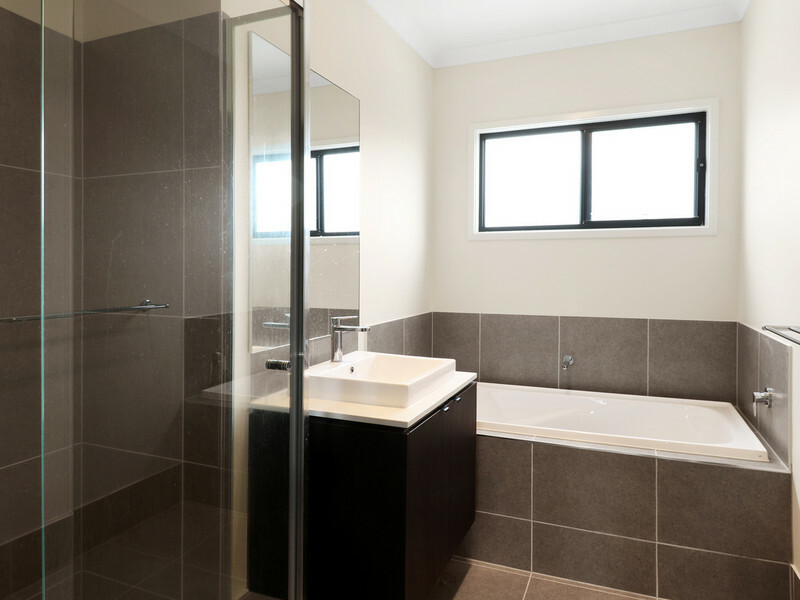 To add to the modern styling throughout, there is a separate leaving area upstairs separating the great size master bedroom and en-suite with robes plus 3 additional bedrooms and main bathroom complete with separate toilet. 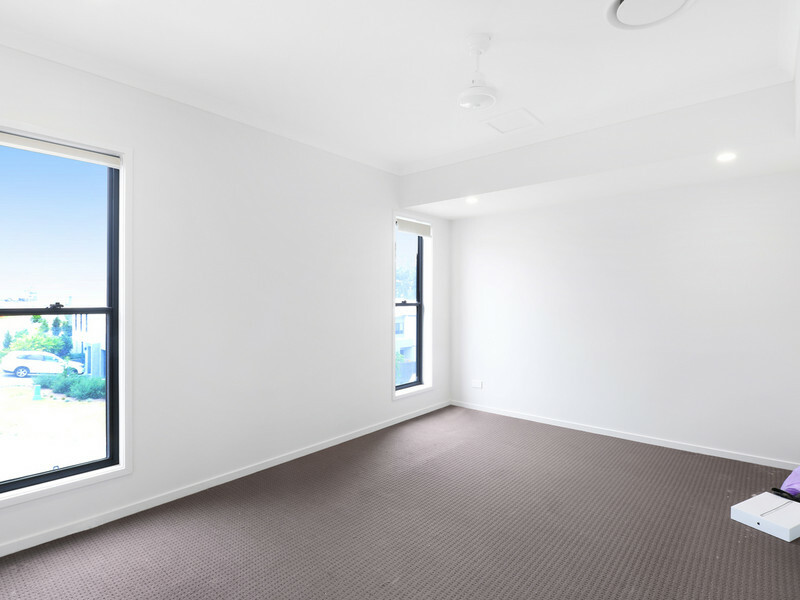 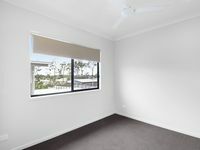 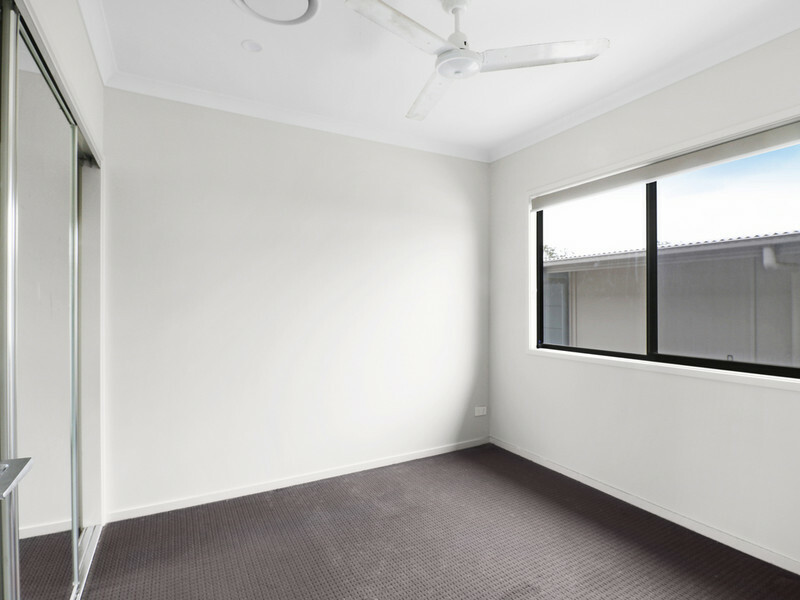 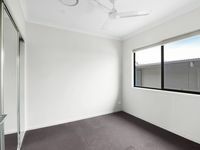 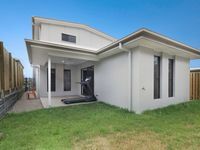 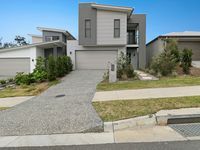 Close to the all new Westfield shopping centre and Coomera state school.